LEGO City Town Square 60026 speed build & set review! This is one I've really been waiting for! 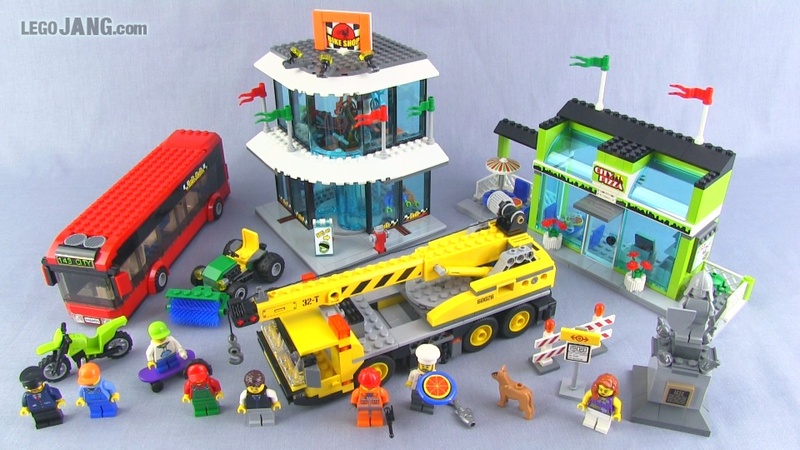 Out of all of the LEGO City series sets this year, this has to be one of the most exciting and interesting as it does so, so much to populate, liven up, and fill out any town-like setting. 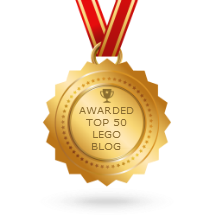 LEGO City Town Square 60026 set review! LEGO City Town Square 60026 speed build!